I guess summer is officially over. 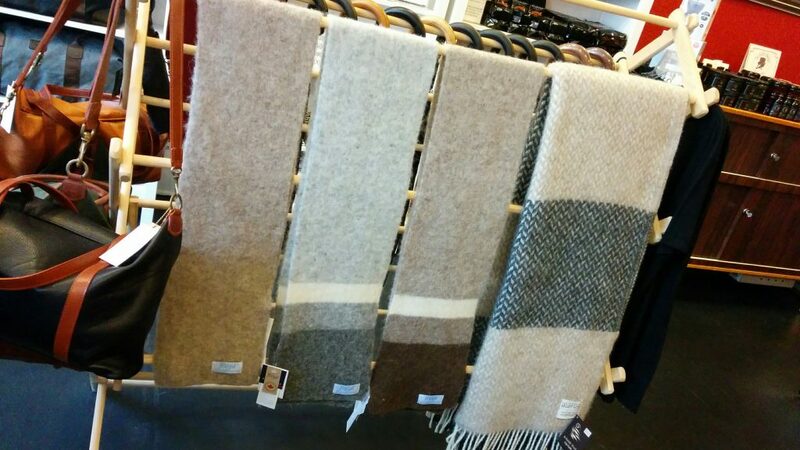 We’ve just received a fresh shipment of Freyja woolen goods – scarves and blankets to be precise. Made in Canada from Icelandic wool, the scarves are priced at $60 each (three colour options to choose from), and the blankets (measuring a large 1.3m X 2.0m) are priced at $249 each. Available in-store and ONLINE.